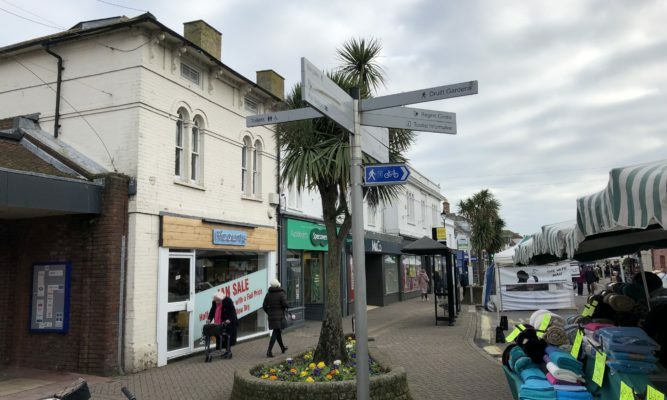 The premises are situated in a prime location on the main High Street and close to Saxon Square which provides the core retail facilities for Christchurch. 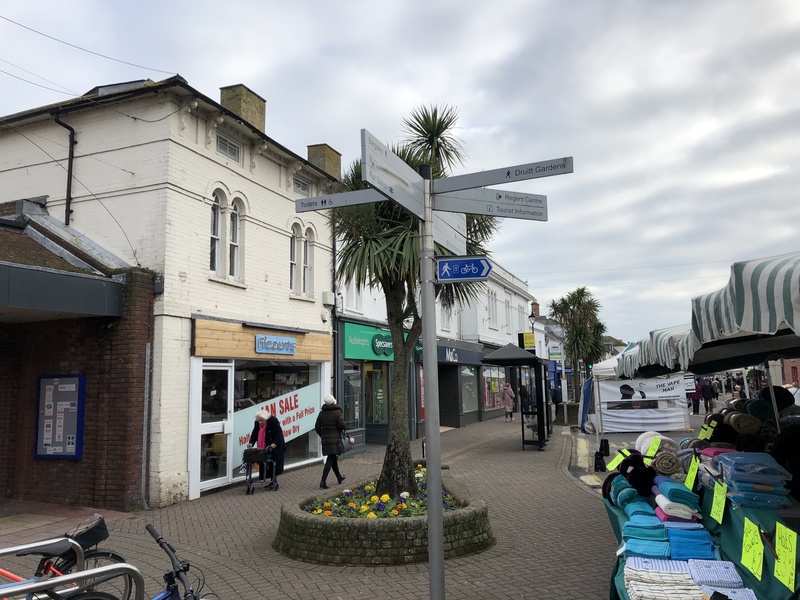 The relative affluence of the town is underpinned by the Waitrose and Marks & Spencer Simply Food together with other occupiers on the High Street include M & Co, Superdrug, Pizza Express, Card Factory along with a range of banks and high end specialist local retailers. 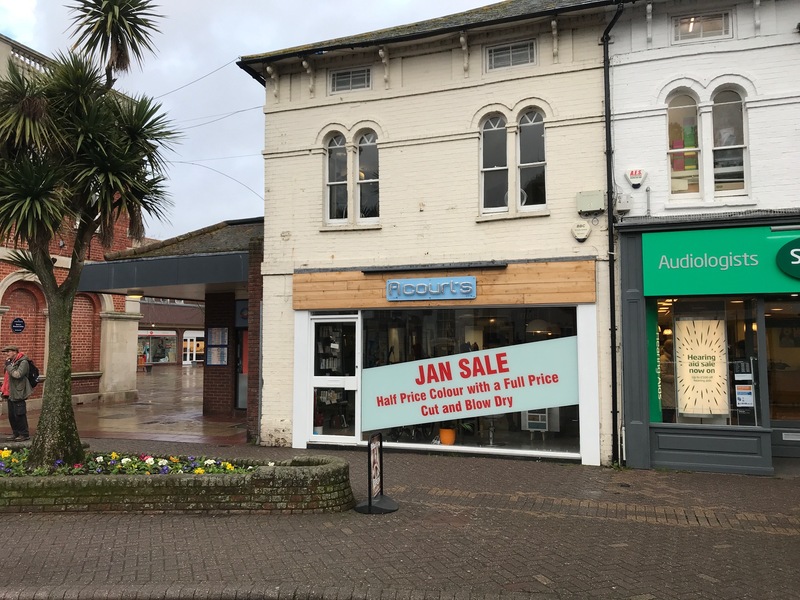 The subject premises consist of a single fronted premises, well proportioned ground floor with first and second floor retail areas. 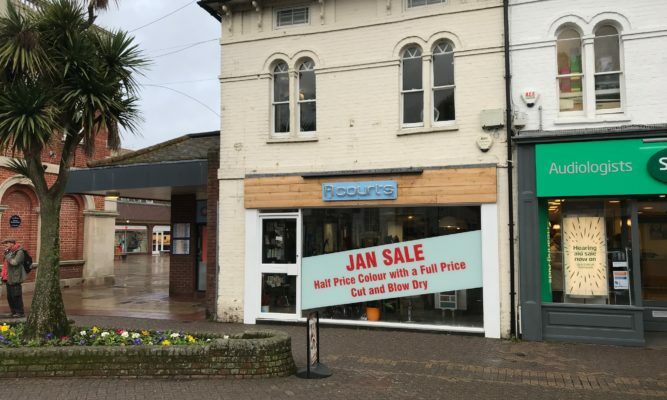 The premises are currently let on a full repairing and insuring 10 year lease to HM A’Court Limited from 26th October 2018 with a tenant only break clause on the 5th anniversary (subject to 6 months’ notice) at a passing rental of £28,000 per annum, with an open market upwards only rent review on the 5th anniversary. A rent deposit of £7,000 including VAT is currently held. Represents a gross initial yield of 6.6%. The purchaser will be responsible for their own legal fees.